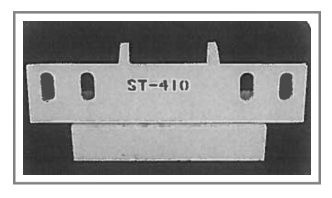 Our Steel Snow Plow blades are manufactured from quality, hot-rolled 1084 finished steel. Available in 1/4 to 1 inch thicknesses, we are able to procure custom lengths & custom punch steel snow plow blades. Common blade sizes are listed below.